I’m going to ruin any suspense and get this out of the way. 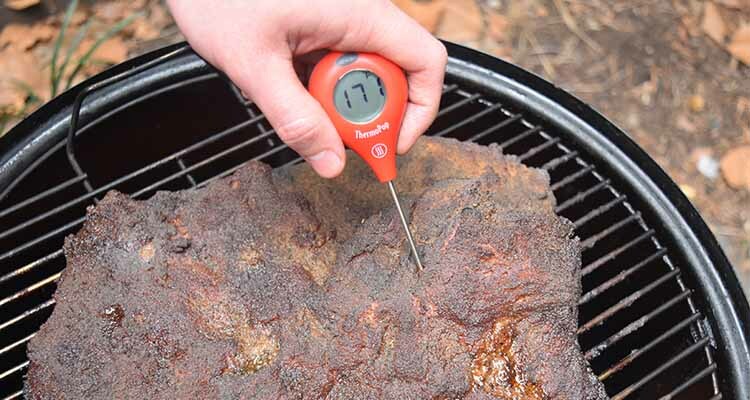 The Thermapen Mk4 is the best instant-read meat thermometer money can buy. With best-in-class accuracy and speed, outstanding build quality and ease of use, Thermoworks have created an almost perfect digital thermometer. The main question left to answer is price. At $99 is the Themapen worth it? 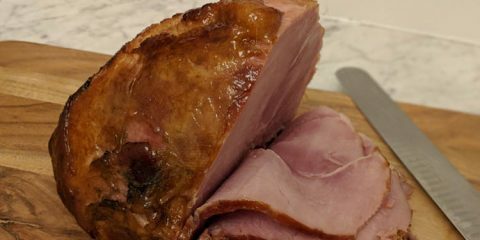 In this Themapen Mk4 review we take an in-depth look at this digital meat thermometer to see if it’s really worth the high price. 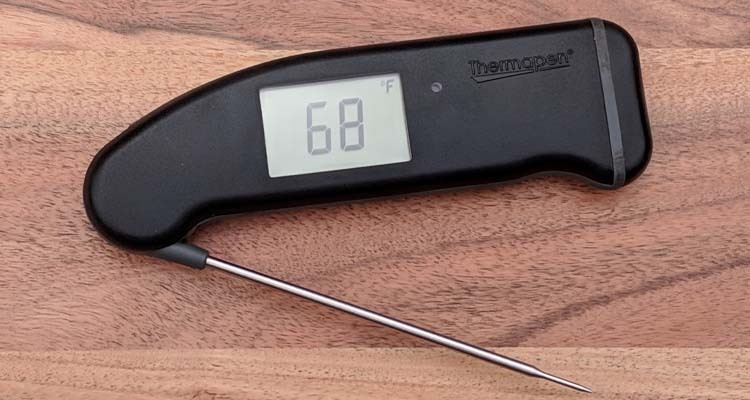 Should you buy the Thermapen Mk4? Let’s get the basics out of the way. The Themapen Mk4 is a professional grade instant-read thermometer that can read temperatures to a high degree of accuracy (±0.7°F) within 2-3 seconds. The Mk4 is available in 10 different colors. The first thing you notice when you take the Thermapen out of the box is how big it is. 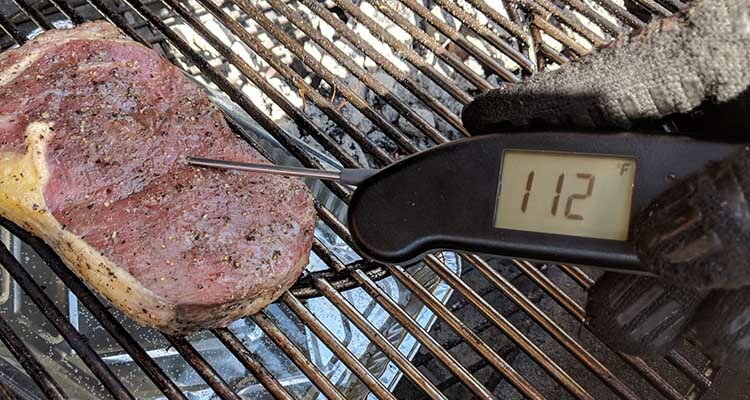 Compared to other instant-read meat thermometers we’ve tested, the Themapen is almost chunky. But when you hold it in your hand it grips easily and you can really feel the quality of construction. The Mk4 always seems to know what you want to do, and adjusts automatically to help you. The display automatically rotates so you can always read the temperature display the right way up no matter what hand or angle you are holding the Mk4 in. The Backlight is also intelligent, lighting up automatically in low light. The screen automatically turns on when you’re using the thermometer, and sleeps when you set it down. 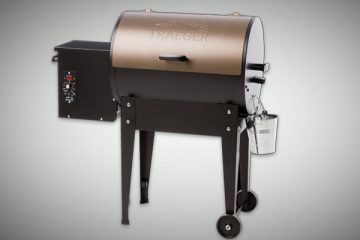 Professional grade accuracy and read speeds – I love being able to get a fast, accurate temp reading when I’m grilling a steak and don’t want to overcook it, or if I’ve taken the lid off my smoker and don’t want too much heat to escape. 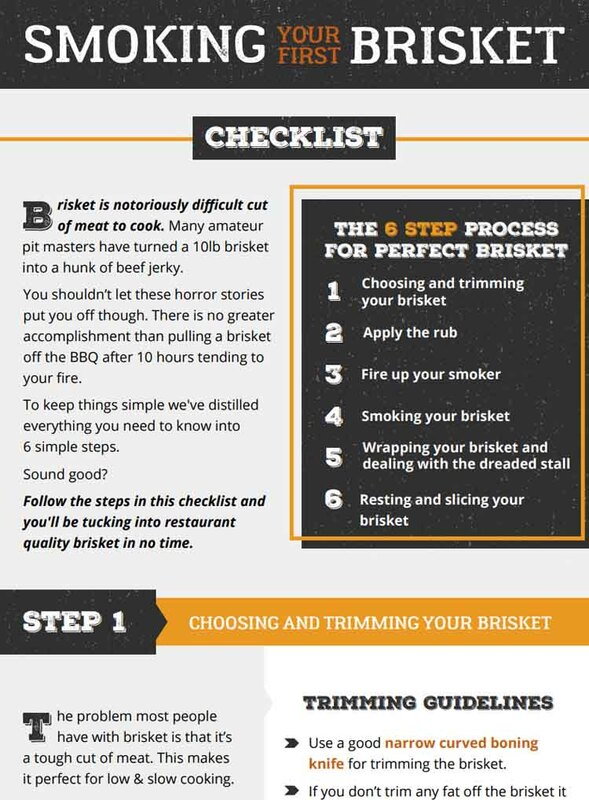 Probe sensor placement – The sensor is very close to the end of the probe tip, which makes it easier to measure meat like ribs where the meat is too thin for normal leave in thermometers. Build quality and warranty– Thanks to the thick protective casing and IP67 waterproof standard this unit is incredibly durable and should easily survive a few drops off the table. 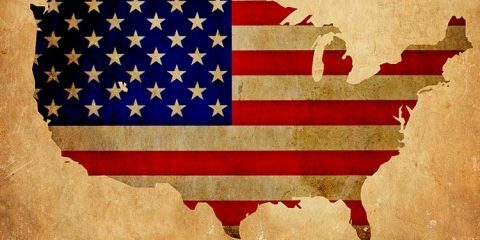 Thermoworks offer a two year warranty, and are based in the USA. Price – The Mk4 is more expensive than any other instant read thermometer we’ve tested. When you are grilling every second is vital. 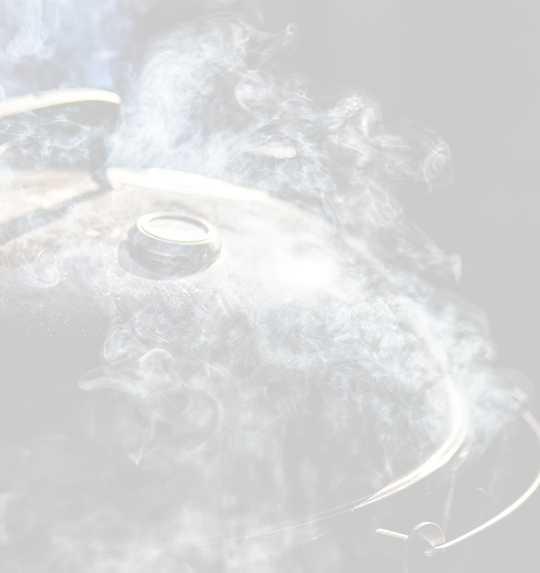 Even when you are cooking low and slow, you don’t want to leave the lid open for longer than you need to. 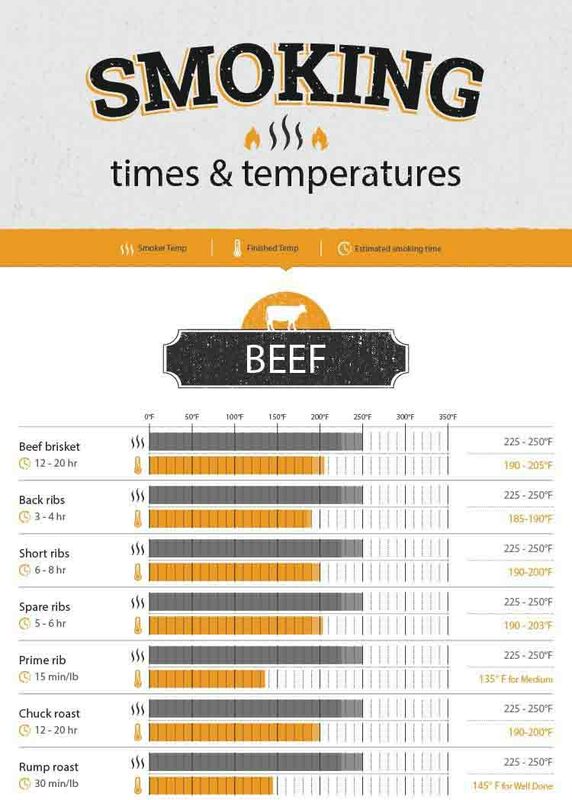 For getting an accurate temperature read in the shortest amount of time the Thermapen cannot be beat. 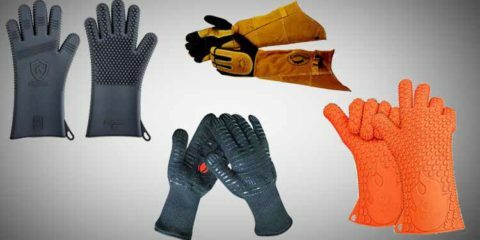 Get the latest price at the Thermoworks website. I’ve included the manufacturers specifications below. The main points you’ll want to know are that you can use the Mk4 to measure temperatures anywhere between -58.0 to 572.0°F. You can tell that Thermoworks take the accuracy of the Themapen seriously. They include a certificate of calibration in the box showing the results of a calibration test they ran on it. Unlike lots of the thermometers I review, the Mk4 is simple to use and doesn’t really require any setup. The first time you use it you’ll need to insert the battery and then you’ll be good to go. After that using the Mk4 is as easy folding out the probe. The large LCD display automatically lights up and starts to measure the air temperature. Insert the probe into the center of your food and you’ll see an accurate temperature reading within 2-3 seconds. When you are not using the Mk4 you can place it down and it will automatically go into sleep mode. If you pick it up the display powers back up instantly. This is super handy if you are in the middle of cooking and don’t have time to clean the probe. When you are finished cooking, cleaning the probe is easy. Just wipe it down with a paper towel. Because the Mk4 is waterproof to IP67 standards you can actually wash it, although it is not dishwasher safe. I wouldn’t ever bother actually washing it underwater. But being waterproof helps keep your mind at ease if you have a habit of leaving it outside after you’re done cooking. If the $99 price tag has you reeling, Themoworks sell another instant read thermometer that’s almost as good. For almost 1/3 of the price, the ThemoPop is an excellent budget alternative. The ThermoPop is less durable – The casing on the Themapen is thicker and has more water resistance. The Thermapen is designed for use in professional kitchens where speed is crucial, as is the ability to withstand splashes and drops. The ThermoPop will still do a decent job, but if you have the budget I would definitely recommend the Thermapen. 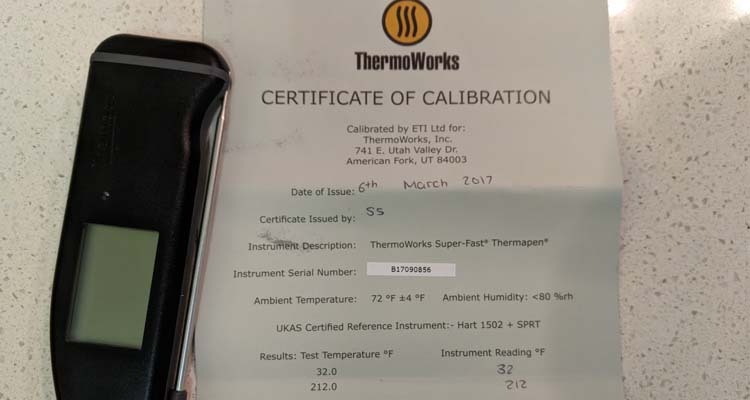 Themoworks still sell the classic Thermapen for $79 compared to $99 for the Mk4. The main difference with the classic is the lack of smart features. You don’t get the auto rotating display, motion-sensing sleep and wake modes or intelligent backlight. The classic thermapen also isn’t waterproof and has only half the battery life. Considering the small price difference, I don’t think it’s worth it just to save a few bucks. 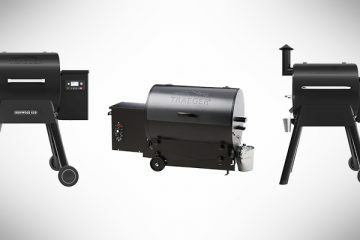 If you take grilling and barbecue seriously, like to compete in barbecue competitions or if you work in food services industry the Thermapen Mk4 is an excellent choice. Once you get used to the almost instant read time and auto rotating display you’ll wonder how you ever used a cheap digital meat thermometer. While the price is steep, I think the investment is worth it. I’ve been using my Themapen non stop for over two years without any issues and still haven’t had to change the battery. Even though I bought the Mk4 for barbecue, my wife and I are constantly reaching for it when we’re cooking. From poaching chicken to checking oil temp while deep frying, you’ll keep finding uses for it. 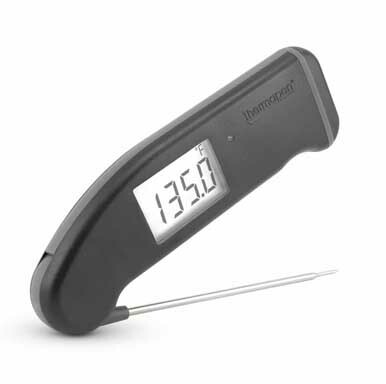 The best place to buy the Thermapen is from the Thermoworks website.